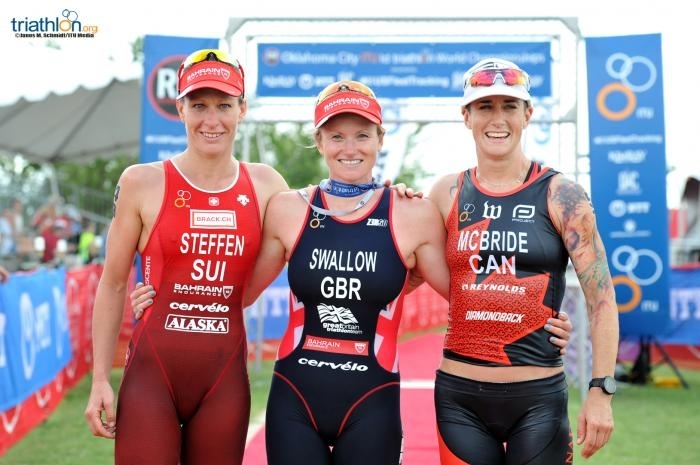 Welcome Rachel McBride, pro triathlete and our first sponsored athlete! We instantly fell in love with Rachel (a.k.a. The Purple Tiger), which is why this Valentine’s Day announcement is ever-so-perfectly timed. She exudes so much personality and charisma for life and the sport of triathlon that it is no wonder why people are constantly inspired by her to get outside and move. Plus, how can you not fall for a woman who runs a 6:38 beer mile?! If that wasn’t enough, Rachel bounced back from injury last season to place 3rd in the ITU Long Distance World Championships, 2nd at Ironman 70.3 Calgary and 5th at Ironman Cozumel, her first crack at the full distance! She is also a two-time Ironman 70.3 Champion and top-10 finisher at the Ironman 70.3 World Championships. And that’s just to name a few! Known for her blazing bike splits, Rachel is one of the strongest cyclists on the word triathlon circuit today. At the Ironman 70.3 distance, she has been first off the bike 6 times and clocked the fastest bike splits 8 times! 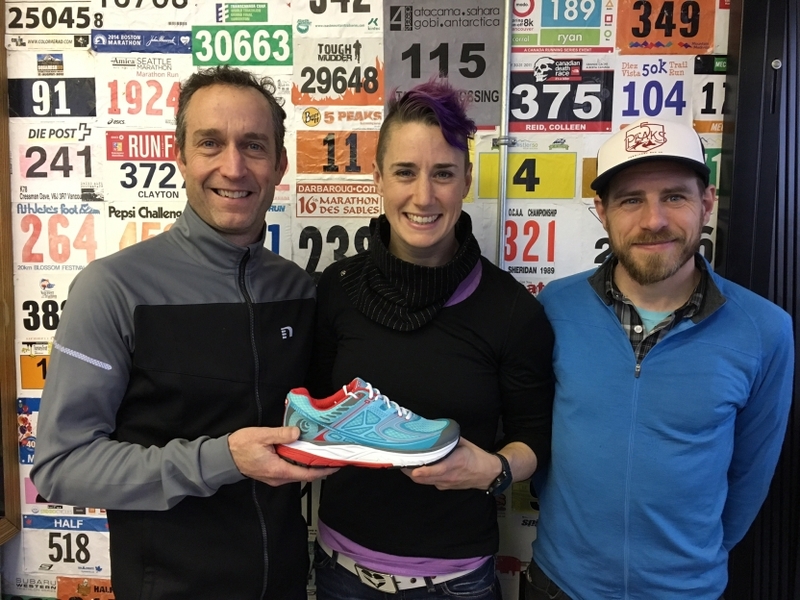 This year, Rachel is ready to her elevate her running game after discovering Topo Athletic shoes at her favorite local running store, Distance Runwear, located near her home in Vancouver. “When I donned my first pair of Topo Fli-Lytes, I may have actually heard my feet sigh with relief. I had walked into my local running store (Distance Runwear) looking for a new shoe that might be a better fit for my excessively wide foot. My previous shoes had become much too narrow for my troublesome paws. “I had actually never heard of Topo before I was handed a pair in the shop to try on. Immediately, my toes felt uncramped and unhindered, yet the rest of my foot felt snug in the shoe. Rachel has been racing full-time as a professional triathlete since 2011, but she is also an accomplished cellist and a board-certified genetic counsellor with two graduate degrees! Stay tuned into Rachel’s updates online at rachelmcbride.com or on social: @rachelmcb on Instagram, @Rachel_McB on Twitter and @RMcBrideRacing on Facebook. A source of inspiration and information from the team at Topo Athletic.